Are you nostalgic for that "Introduction to Wines" you took at Cornell, or just interested in brushing up on your knowledge of Finger Lakes wines? Join the Cornell Club of Boston for an educational wine tasting at the Urban Grape, in Boston's South End! This 2-hour class will be led by certified sommeliers and will feature tastings of five selected wines. 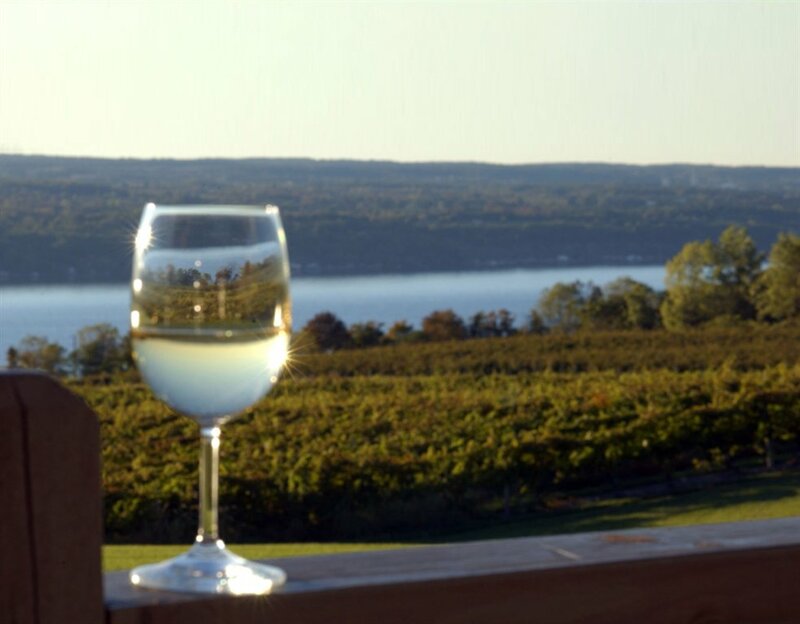 Socialize with fellow Cornellians as you learn about the wines of the Finger Lakes and enjoy light appetizers. If you have any questions about this event, please contact Meghan Burns '13 at mcb265@cornell.edu.